VROMAGE Trademark . Who Created Vromage? Youssef Fahouri Founder and inventor of the name Vromage .V for Vegan and Vegetarian french word for Vegan Cheese .registered trademark . 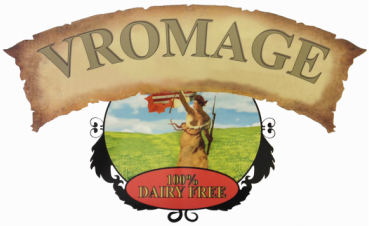 the first Vromage vegan Cheese shop opened in los Angeles august 2014 . registered business record 2012 .
started making Vegan Cheese In Los Angeles 2009 . ﻿Youssef Fakhouri has been refining his product since he began at le Vegan in Los Angeles in 2009. After years of passionate persistence, his product has evolved into the diverse masterpiece that it is today. Youssef and his vegan army. Watch out meat eaters!